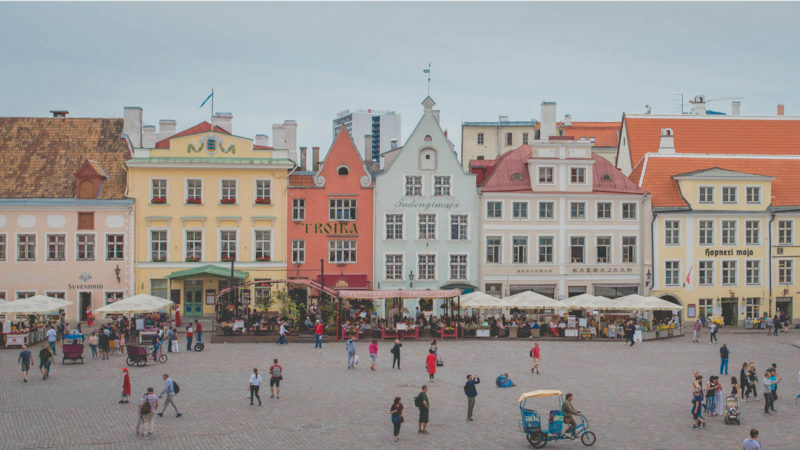 You may not have heard of Tallinn, but the capital of Estonia is a beautiful city steeped in history and surprisingly close to some of the most popular destinations in Europe. 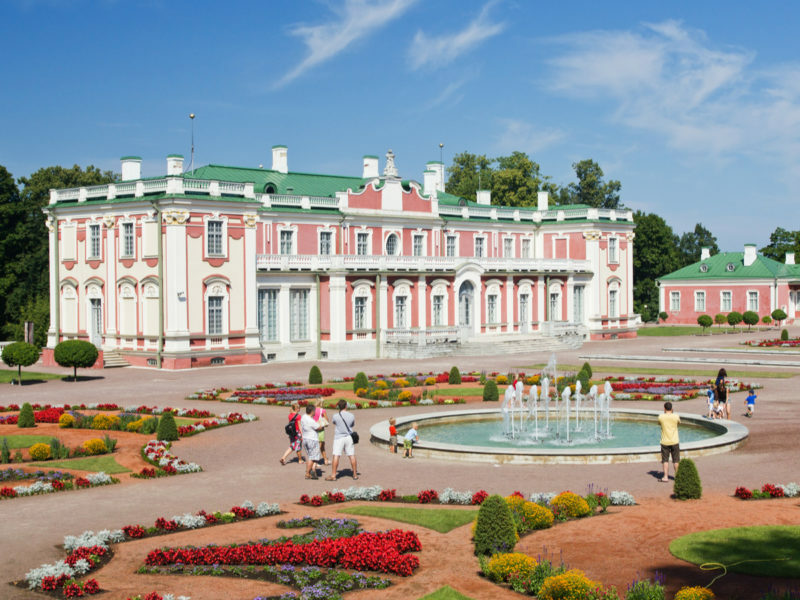 It’s only 43 miles south from Helsinki to Tallinn, which sits on the southern edge of the Gulf of Finland. Work Tallinn into a larger itinerary (it’s quite easy to go Hamburg to Copenhagen to Stockholm to Tallinn via Eurostar and the ferry, for example) or head straight to Helsinki or Stockholm and then catch a boat across the water. Arriving in Tallinn is like stepping back in time. The city is still ringed by a protective wall dating back to medieval times and the cobblestone streets are every bit as charming as you might expect. Still, this is not some quaint village forgotten by the modern world. The population currently sits at some 430,000 people and innovation abounds, providing the perfect counterpoint for tourists hoping to encounter a memorable mix of old and new. 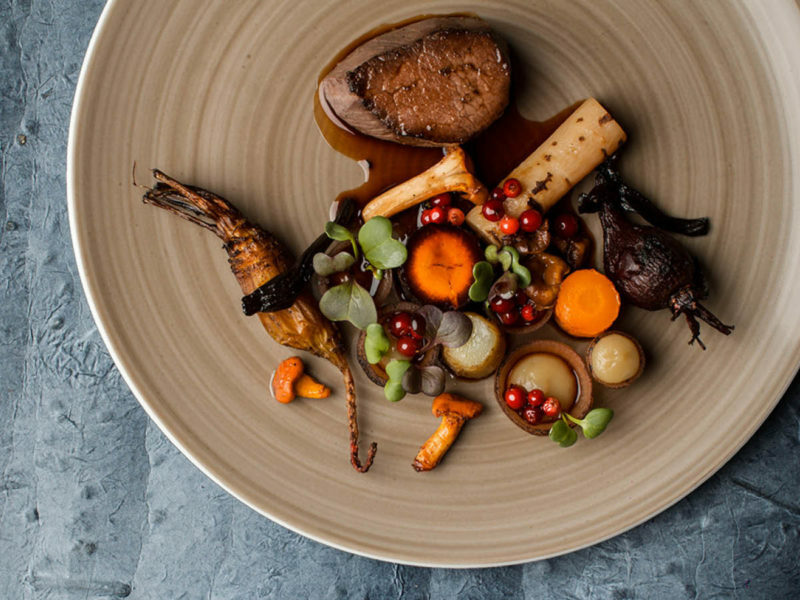 Charm abounds at Hotel CRU, a unique spot with four-star hospitality, great food (the head chef represented Estonia in the esteemed Bocuse d’Or), and tons of architectural detail. Revel in the limestone walls and wooden beams adorning your room, then meet your friends in the courtyard to sip coffee and relax. It’s a similar vibe at the Schlössle Boutique Hotel in Tallinn’s Old Town, where antiques and luxury coexist. 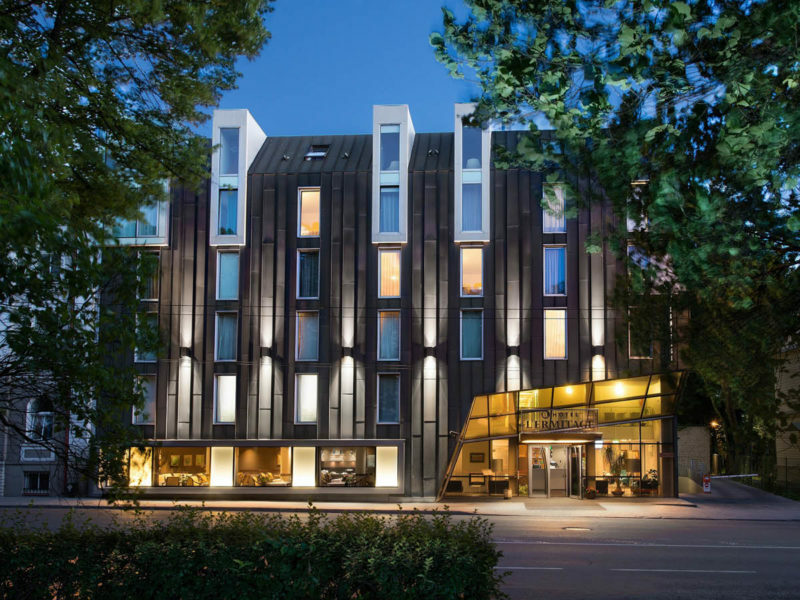 For something totally different, check out Hotel L’Ermitage, a 122-room hotel with distinctly contemporary décor and angular facade, or book one of the Kuninga Apartments to get a feel for local life. The Old Chapel apartment is particularly enthralling; it was built in 1461 and is just a one-minute walk from the Town Hall Square. You haven’t had pancakes until you’ve had them at Kompressor, where the crepe-like flapjacks are folded over a wide array of fillings ranging from tomatoes, feta cheese, and pesto sauce to halva, cherries, and quark cream. 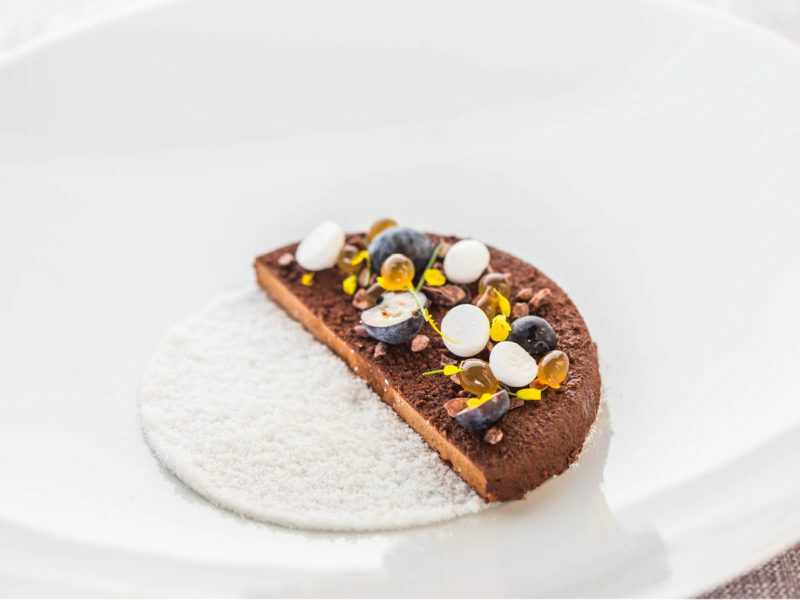 The menu at Lido boasts a jaw-dropping 200 dishes, all “made with love” using high-quality ingredients. 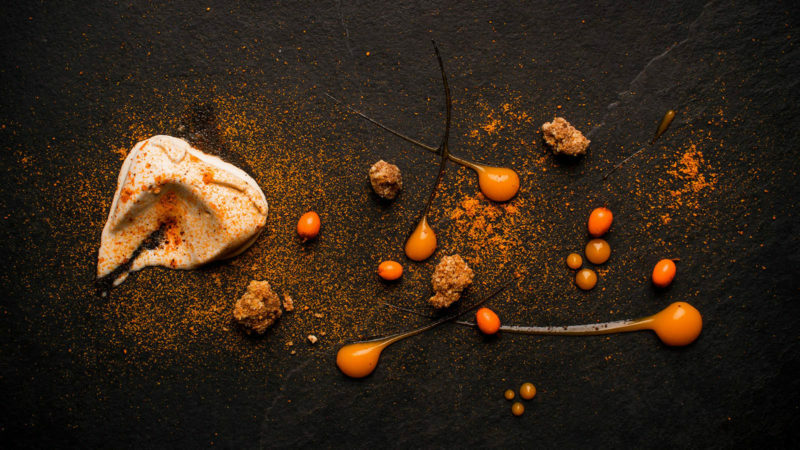 From solyanka, a Russian sweet-and-sour beef soup, to salmon shashlik to vareniki dumplings stuffed with potatoes and smoked meat, there’s a little something for everyone—and it’s all available for ridiculously affordable prices. 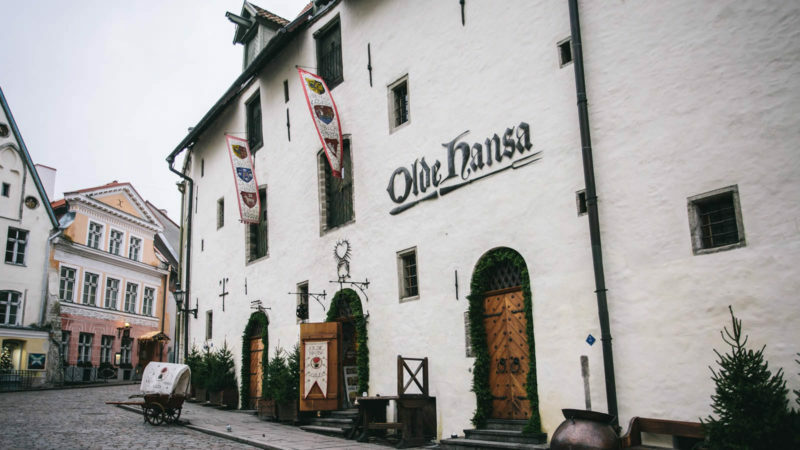 Catch the medieval spirt at Olde Hansa. 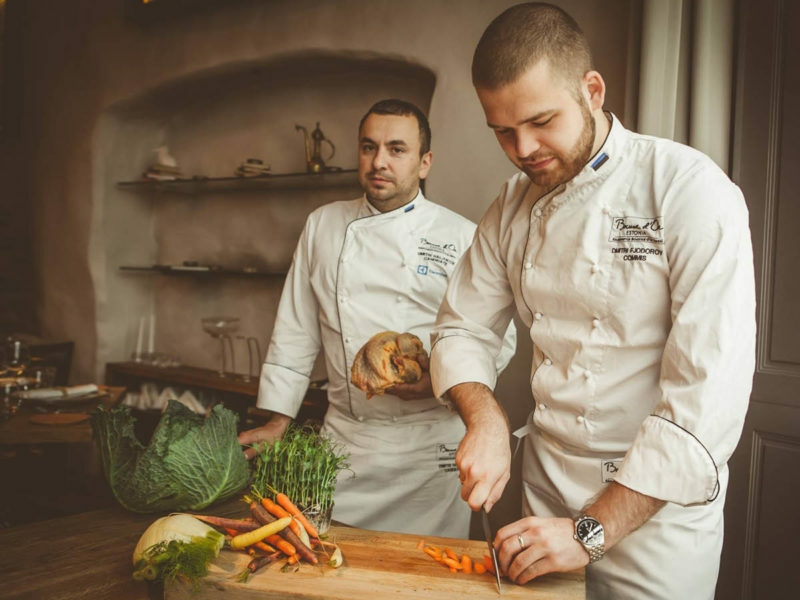 Their Master Cook’s feast night features 17 dishes all served tableside for just 42 Euros per person. 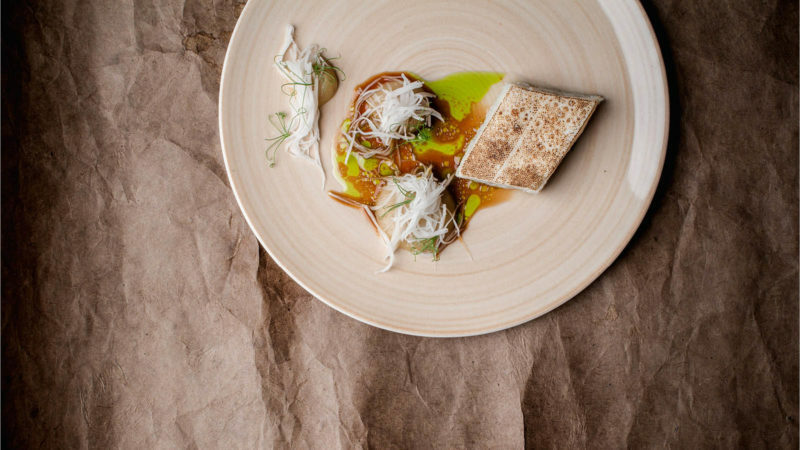 It’s more than a meal, it’s an experience. 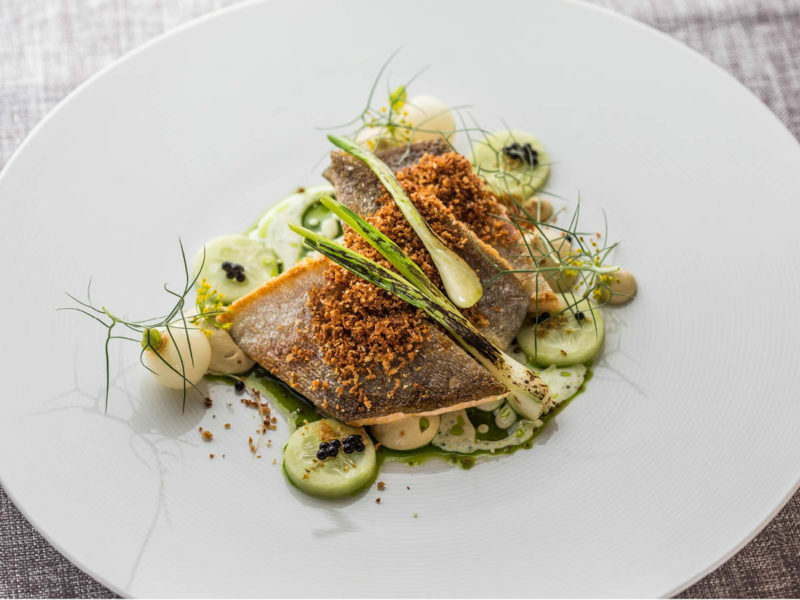 On the other end of the spectrum sits Restaurant O, a Baltic-inspired fine dining establishment that turns regional delicacies into delectable creations that have won countless awards. 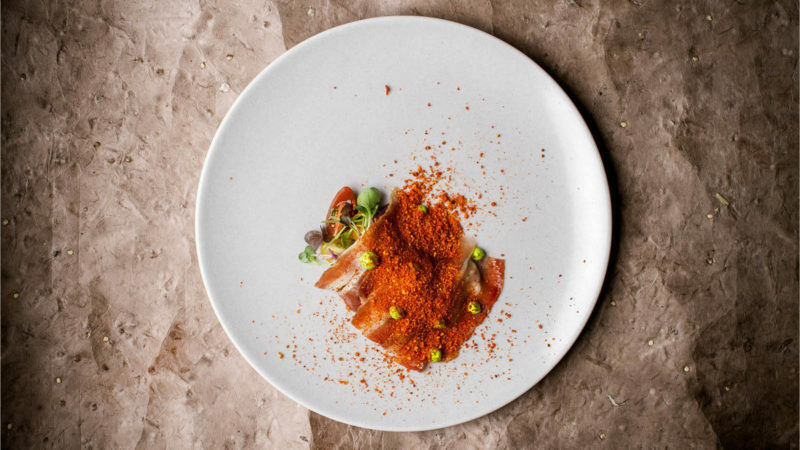 The plating is stunning and the flavors sublime. For drinks, grab a tankard of ale at III Draakon (side of elk meat soup or cabbage pasty optional), sift through the biggest collection of wine in the region at Gloria Veinikelder, or sip on one of dozens of draft and bottled beers in the cozy living room-like surroundings of Koht. As is the case in every Nordic country, spas and saunas are a way of life in Estonia. You’ll find one (or both) in almost every hotel as well as standalone businesses offering hot, fragrant spaces for relaxation and rejuvenation. To get a glimpse into Tallinn’s rough past, walk the Culture Kilometer, a fascinating 2.5-kilometer path lined with industrial remnants and factories-turned-museums with lots of impressive graffiti lining the way. Lengthen your jaunt to include a trip to Toompea Castle, the longstanding center of power in Estonia, and you’ll have a vantage point from which you can look over much of the city below. 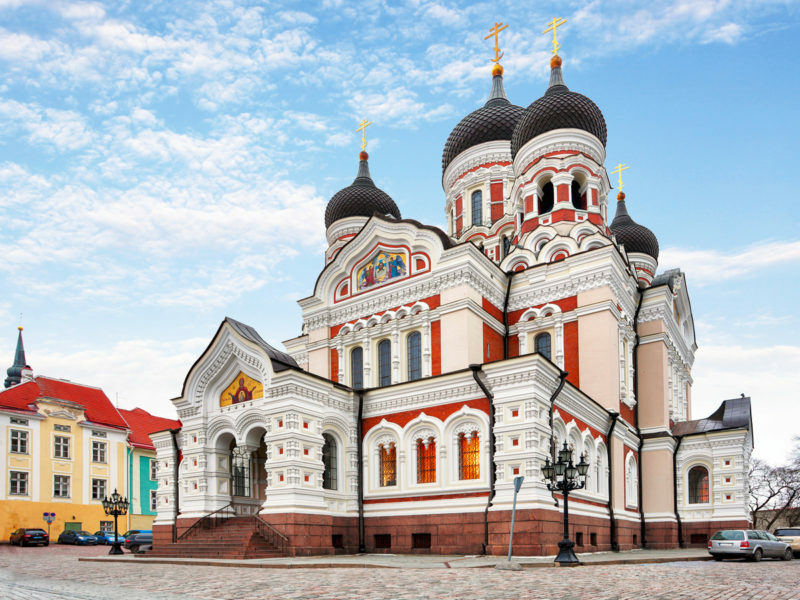 Alexander Nevsky Cathedral is also on Toompea Hill; the Russian Orthodox, completed in 1900, still hosts services and its 11 bells are iconic in Tallinn. Raekoja Plats is also known as Tallinn’s Town Hall Square. The historic center once served as a gathering place for community meetings and at least one execution, but today it’s where locals go for open-air concerts and festivals, and markets, including a magical Christmas extravaganza. Whether you’re hunting for childrens’ clothes or street food, you can find it at Balti Jaam Market. There are some 300 vendors hawking their wares; most are inside but there are kiosks around the building too. Also worth visiting: Telliskivi Indie Shops, an indoor collection of vintage stores, eco-beauty brands, artists, and design shops perfect for hipsters or people who just want to shop like one. The Best Way to Travel: If you’re traveling to Tallinn from inside Europe, this is a great time to hop on a train and/or ferry. Otherwise, you can fly into Tallinn Airport, which has direct flights to most European capitals (you’ll have to connect if you’re coming from North America) and is just 4km from the city. When to Go: Winter in Estonia is quite chilly with a decent chance of sleet and snow, so plan to travel to Tallinn between late May and mid-September for the best weather—unless you’re going to ski, of course, in which case December is perfect. How to Get Around: Taxis can be pricey and driving is a pain, but public transportation is both easy and cheap. Also popular: bike rental. Plan To: Take a Tallinn Free Tour with young locals whose stories rival the awesome scenery. Here’s a Hint: WiFi is free thoughout Tallinn, so feel free to get a European plan before you travel so you can upload all your sweet shots to the ‘Gram.